Family owned and operated by Warren Plowright, our team of 40 highly trained staff are happy to assist in any way. 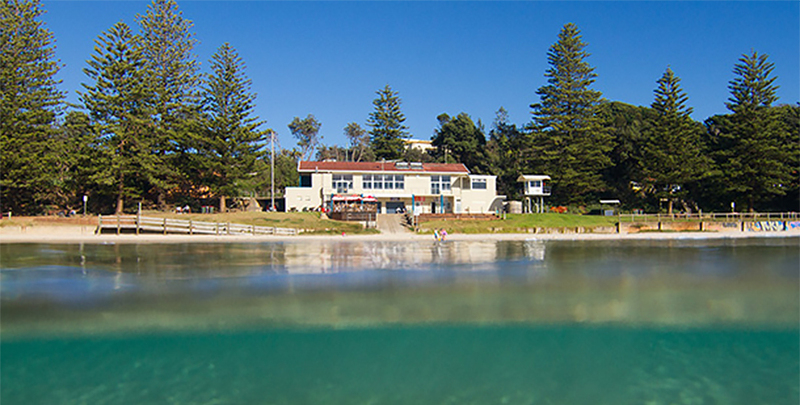 Please drop in to our showroom located just minutes off the Pacific Highway. We are proud to offer an extensive range of vehicles no matter what preference you might have. As the pinnacle of the world's most successful automotive company, the Lexus range was the logical choice in broadening Warren's collection of fine automotive offerings to motorists via Lexus of Port Macquarie - the home of Lexus in Northern NSW. Ideally located on the picturesque NSW North Coast, midway between Sydney and the Gold Coast, Warren Plowright Toyota in Port Macquarie is committed to the satisfaction of Northern NSW motorists, with an extensive range of new and pre-owned motor vehicles. 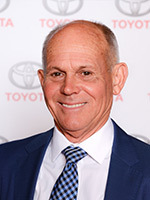 Warren Plowright has been a prominent part of the Toyota Network for over 30 years. As Dealer Principal of Warren Plowright Toyota in Port Macquarie since 1987, Warren and his team have been tireless in their commitment to providing enjoyable, reliable, economical motoring to car owners and their families. Warren’s son and business partner Andrew Plowright is the General Manager of the dealership. 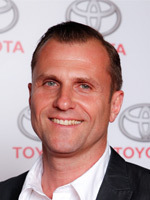 Andrew has extensive experience with Toyota, having worked in many positions for Toyota Motor Corporation’s Head Offices in Sydney, Melbourne and Adelaide, as well as 2 years in the global Head Office in Tokyo. With the world’s largest automotive company as a major business partner, our close relationship with Toyota is assured.